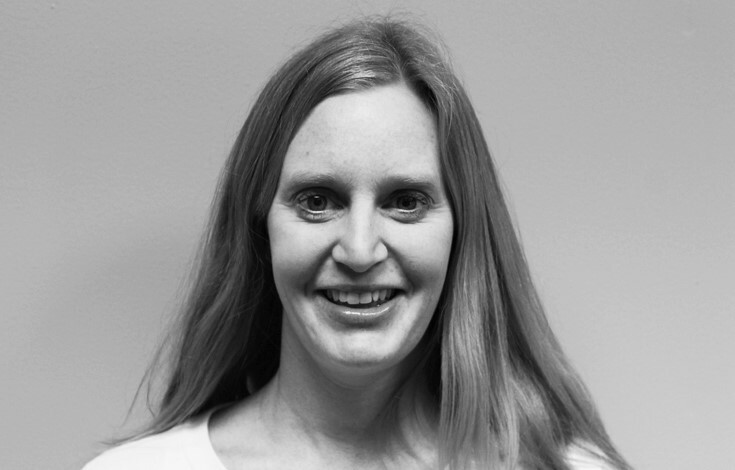 Cindy has worked with Cloverleaf in a variety of capacities since 2003. Presently, her primary responsibilities include providing various accounting and administrative support. She has a bachelor’s degree from the University of Notre Dame.